Beautiful and relaxing interpretations of some of the best loved Broadway and West End show tunes by the ever popular Cliff Adams Singers. Cliff Adams launched the radio show “Sing Something Simple” which began on BBC around 1967 and continued until his death. 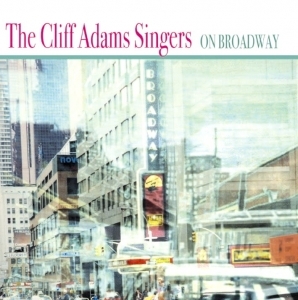 Cliff was also responsible for composing many famous advertising jingles but it is his memorable vocal arrangements as featured on this CD for which he is best remembered.